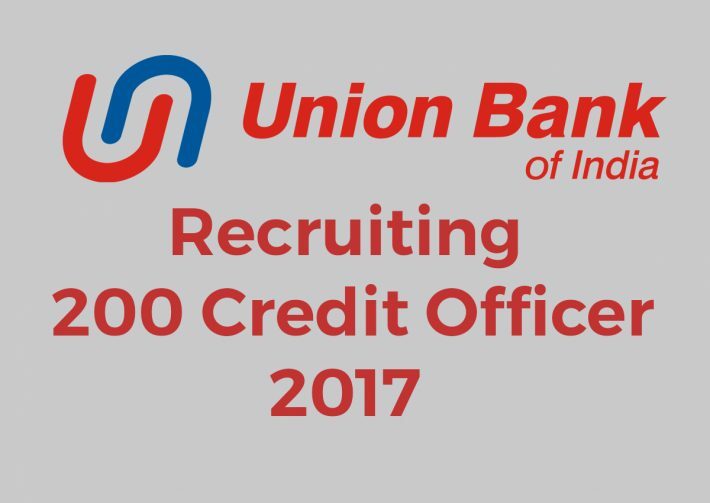 Union Bank of India is recruiting 200 credit officers this year. carrying a total of 200 Marks. I am Zeeshan Ali from Lucknow. 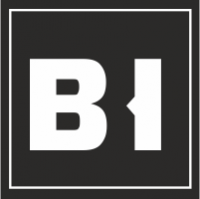 I have a 6 year experience in Retail Assist in Bank (HDFC, Axis, ICICI & Dhfl). I m interested in this job Plz do needful.